Home » News » Does radio have a future? ‘Is radio dead?’ is a question that has been raised countless times across the last two decades. The rise of the smartphone and on demand media have led many to wonder when it will be time for radio to take its final bow. Changes to listening figures are closely examined and experts speculate about the longevity of established radio stations. Nick Grimshaw’s recent decision to step down from the Radio 1 Breakfast Show has raised eyebrows, with some suggesting that the change follows a significant drop in listening figures at the beginning of the year. The latest official Rajar listening figures suggest that the breakfast show witnessed the second lowest audience share since current records began. Grimshaw will swap slots with Radio 1 favorite Gregg James who hosts the 4-7pm slot at the station. Traditionally the most popular slot across radio stations, this change has been cited by some as an attempt to claw back Radio 1 Breakfast Show listeners. A report from Rajar two years ago suggested that most UK radio stations aimed at a young audience have witnessed a fall in audiences. Capital’s listenership droped by 3.1% in the last four months of 2016 compared with the previous quarter, whilst Radio 1 and the KISS network also saw audiences fall by over 3%. Radio 1Xtra’s listenership dropped by 11.4 % over the same period. However, stations and programs aimed at older audiences have bucked the trend. Rajar reports BBC Radio 4’s Today programme recorded its highest ever audience, increasing from 7 million to 7.4 million in the last three months of 2016. Radio 3 breakfast also did well, experiencing a 20% rise in listeners in the last quarter of 2016 compared to the same period in 2015. 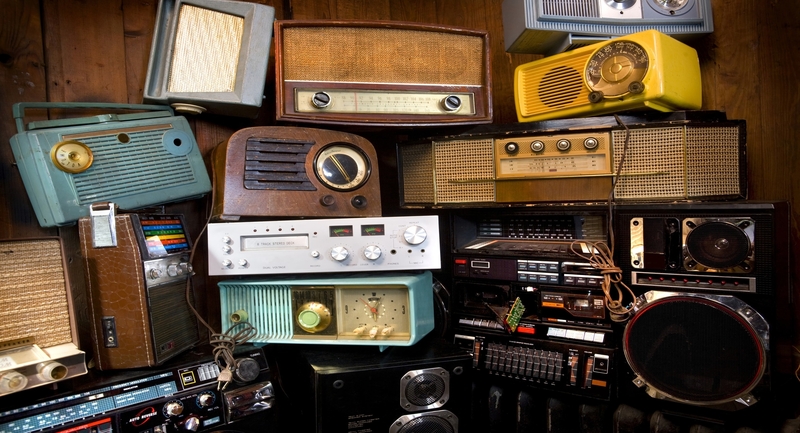 So, is radio dead or are audiences just changing? Bob Shennan, director of BBC Radio and music argues that the reason for Radio 4’s increasing popularity is its reputation as a trustworthy source of information: “In an era of fake news, echo chambers and significant shifts in global politics, the role of Radio 4’s Today as the trusted guide to the world around us is more important than ever”. New research published by the European Commission confirmed that radio remains the most trusted medium in Europe. Published in December 2017, the study found that 59% of people across the EU tend to trust radio compared to 47% for press, 34% for internet and 20% for online social networks. Radio, therefore, continues to serve an important role as a trustworthy and reliable source of information and news. The Tonic Communications is experienced in planning radio campaigns, with a recent project for The Howard Foundation placing audio content across 157 UK stations, including Heart, Smooth, KISS, Capital, Gold and Magic, in addition to a segment on Sky News’ Sunrise programme. To find out more about how we can help you, get in touch with the team here.